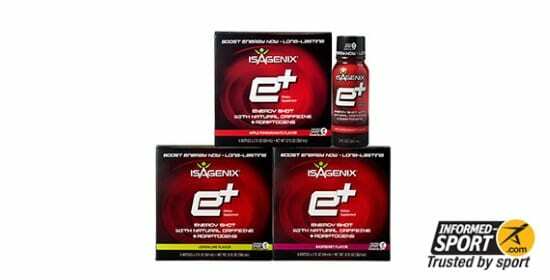 IsaDelight Chocolate – Isagenix NZ – Cheapest Prices! IsaDelight is a nutrient-dense chocolate that beats your favorite chocolate in every area of nutrition: not only is it delicious but it is filled with green-tea extract, amino acids, and antioxidants to help keep you healthy whilst combatting chocolate cravings. IsaDelight is a fantastic replacement for common chocolates. If you’re looking to reduce snacking and lose weight without a boring diet, IsaDelight is the product for you! We have a thing for great-tasting, nutritious snacks, and IsaDelight is a great example. This unique product is high in health-boosting nutrients but also tastes fantastic and kicks chocolate cravings without any of the guilt associated with your favorite chocolates. With a smooth texture and rich flavor, IsaDelight come in milk and dark chocolate varieties and are a great choice to begin replacing conventional snacks, without damaging your diet or health! IsaDelight snacks are enriched with powerful green-tea catechins, amino acids, and antioxidants. EGCG is the most powerful green-tea catechin and has been proven to boost the metabolism of fat, as well as having a wide variety of benefits to health and longevity. This compound is found in many weight-loss supplements, which attests to its popularity and effectiveness: including it in IsaDelight finally, offers you a fat-burning chocolate! 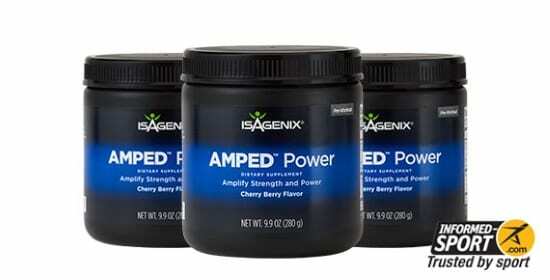 Amino acids are the components of proteins and the basis for building tissues in the body, including muscle tissue. 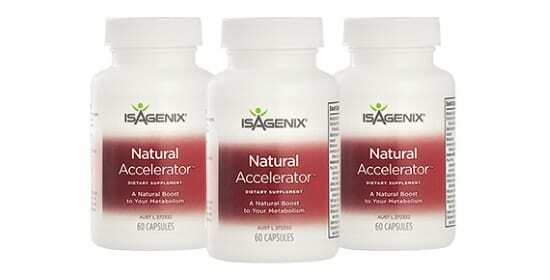 Intake of a complete range of amino acids is important for optimal muscle health and can have huge positive effects on brain chemistry and mood elevation. 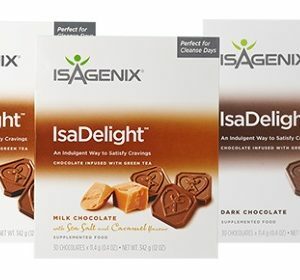 If you thought regular chocolate made you feel good, you’ll be amazed by IsaDelight’s mood-boosting effects. Antioxidants protect the body against disease and the risks of aging, as well as combating cancer risk. They are also essential in protecting brain health and fighting degenerative brain disease as we age. IsaDelight is a great choice for you if you find yourself snacking throughout the day or need to combat chocolate cravings. Not only can IsaDelight help you remove junk foods from your diet, but replaces them with nourishing, healthy food to keep your body fuelled and healthy. 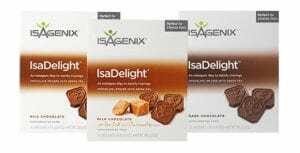 We have a real chocolate addiction as a culture and it has ruined many diets – IsaDelight is a superior alternative and there’s a good chance this product can benefit you! Dark and milk chocolate variants contain some common allergens: Milk, Soy, Gluten, and chocolate. However, IsaDelight is kosher and vegetarian. IsaDelight is chocolate, only better. These health chocolates are a fantastic way to improve your diet with simple snack swaps, giving you the benefits of a health food with the taste of velvety chocolate in 3 delicious flavors. You don’t have to punish yourself to lose weight, and one of the most important parts of a healthy diet is making sure you’re able to sustain it in the long-term. IsaDelight is an amazing way to stick to your diet long-term and achieve your body goals – whether that’s improved health or simply a leaner, more vigorous physique.